Q.U.B.E. 2 is coming to PlayStation 4, Xbox One and PC in early 2018. Q.U.B.E. 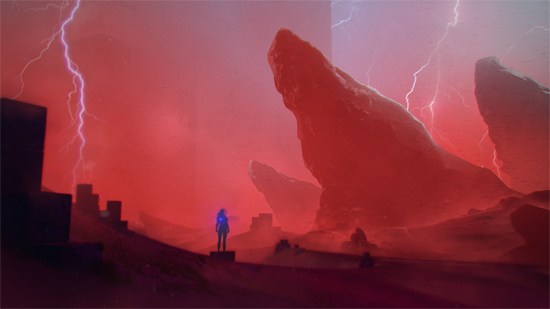 2 puts players in the shoes of British archaeologist, Amelia Cross, on a beautiful yet mysterious alien planet. With the help of fellow survivor, Emma, Amelia must face the challenges of the Q.U.B.E. in the hope of finding a way back home. Q.U.B.E. 2 retains the shifting, environmental puzzles of the original but wraps the action around Amelia’s own intimate story and her quest for survival. 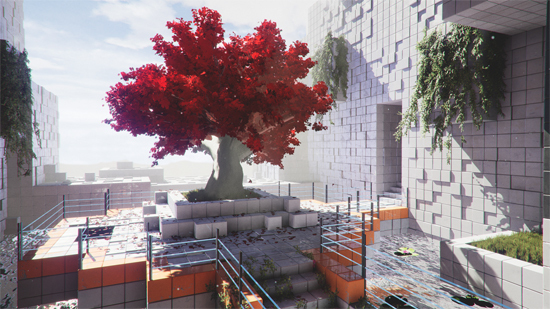 Toxic Games’ debut title, Q.U.B.E., was released back in late 2011 followed by Q.U.B.E: Director’s Cut which was released in 2014 on all major platforms. This featured a completely new story by award-winning writer, Rob Yescombe, voice acting from the likes of Rachel Robinson and Rupert Evans, an all-new original soundtrack and a special time trial mode. 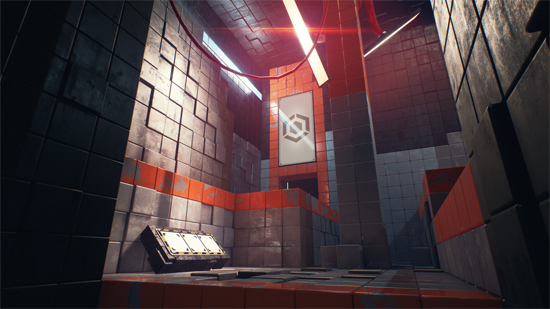 Toxic Games has since expanded since its early roots as a student project and is working with a number of talented collaborators who have allowed the studio to greatly improve the level of production and quality. 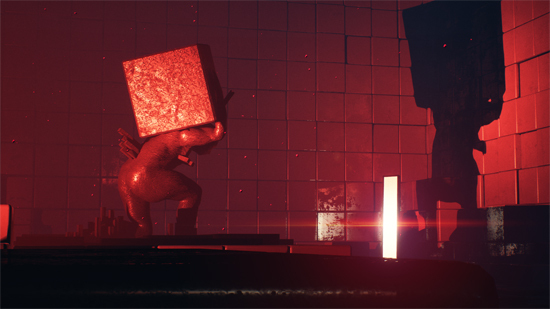 Key collaborators include Harry Corr, a talented environment artist who has worked on titles such as Grid 2 and Dirt Rally; David Housden, a BAFTA nominated composer, best known for his original scores for Thomas was Alone and Volume; and Benjamin Hill, a writer and producer whose notable projects include the critically acclaimed Ether One and IGF Nominated Duskers. 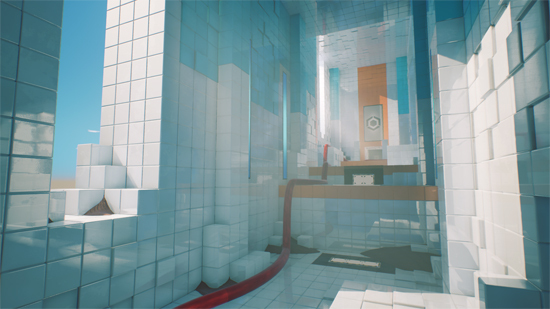 Toxic Games are currently working on the sequel to their award-winning first-person puzzle game, namely, Q.U.B.E. 2.